» Mess Fest #2 for Tassie! Latest NewsMess Fest #2 for Tassie! 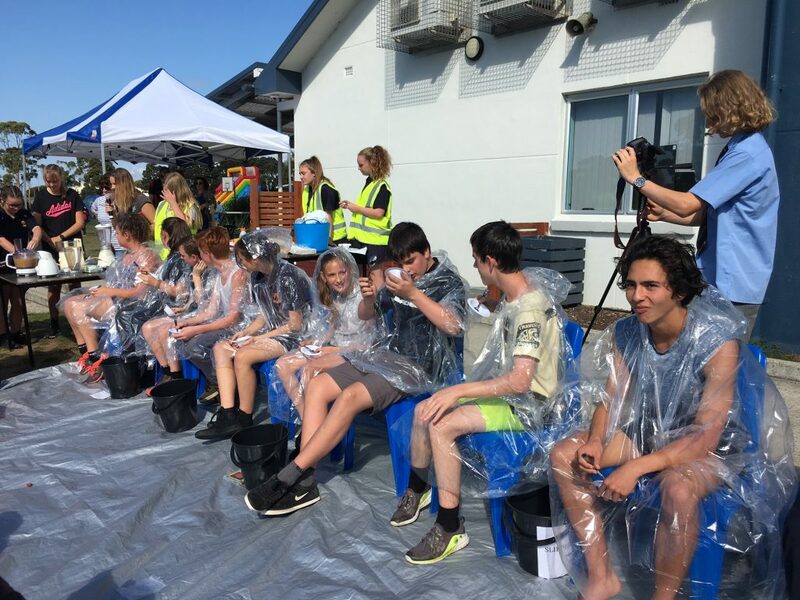 20+20 were approached by Waratah Wynyard Council at the end of 2016 to have a say in the Council’s National Youth Week celebrations for 2017. Our new Year 9 group decided to do a version of Mess Fest – an event originally designed by our 2016 Project O team. Mess Fest #2 featured the Eat It Or Wear event, as well as painting a large mural next to the canteen featuring one of the designs from the 2016 Project O event Colourathon. We planned all aspects of how the Eat It Or Wear event would happen, including 2 MCs to run the stage. 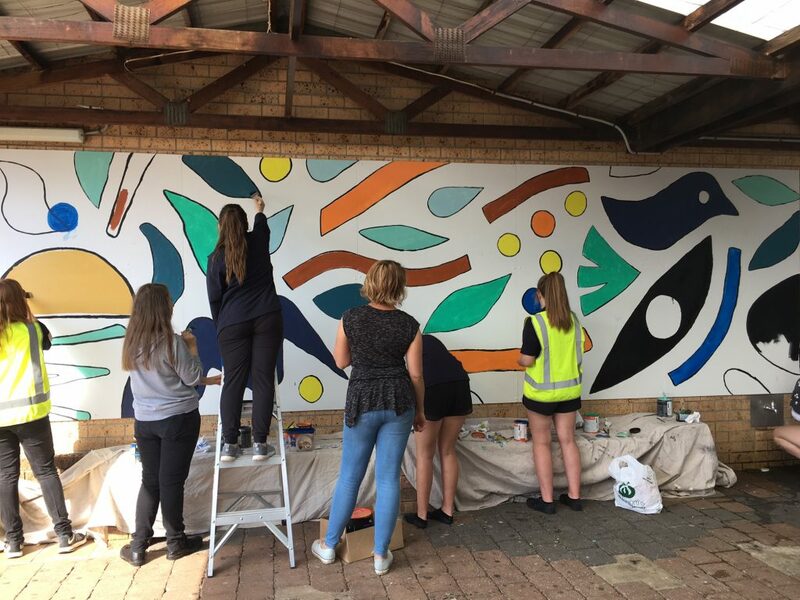 Others in the group focused on producing the mural which happened over the course of National Youth Week and included training in filming.